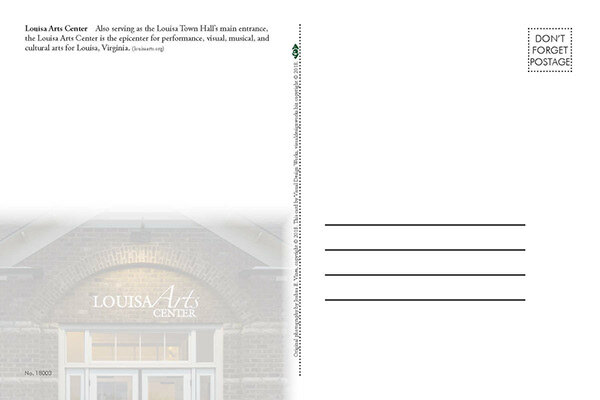 For sale at Nourish Louisa, Louisa, Virginia. 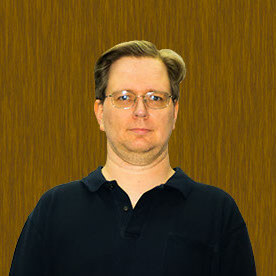 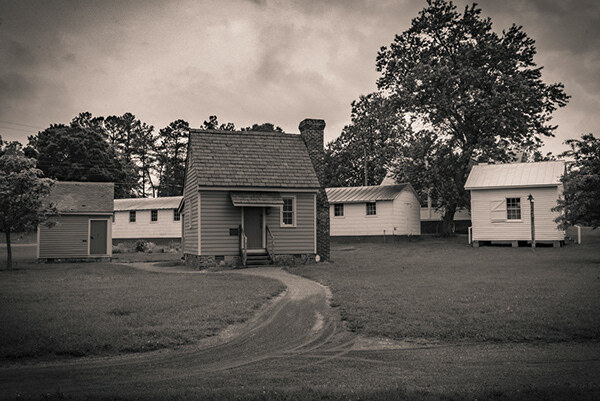 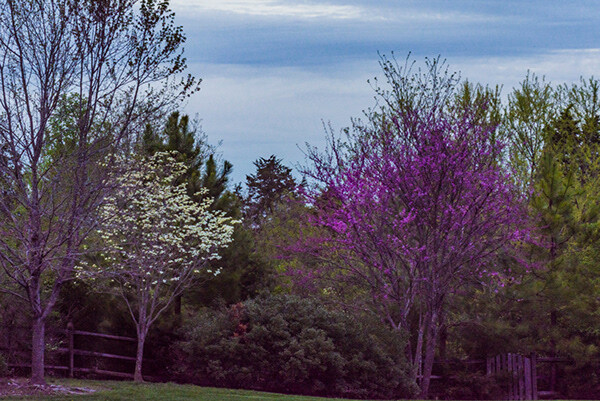 The photos were taken by Joshua E. Vines, in and around the town of Louisa, Virginia. 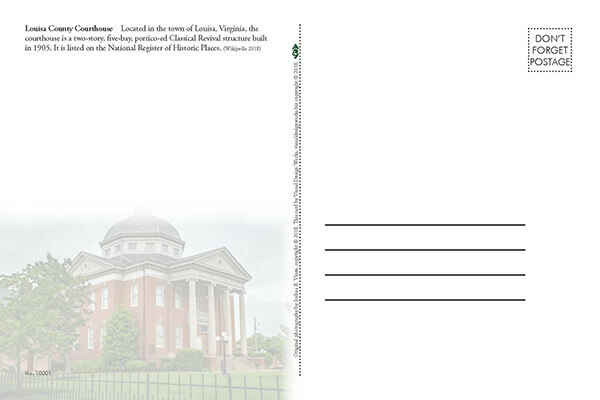 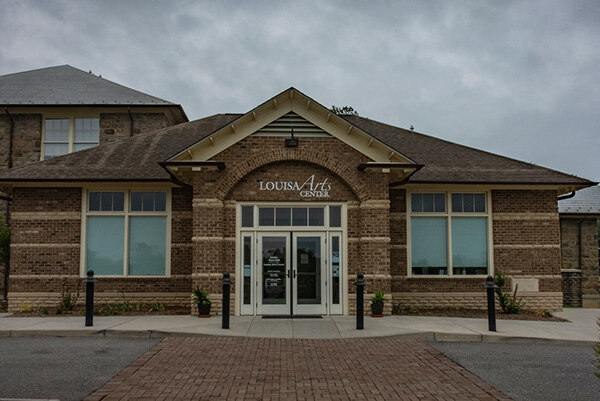 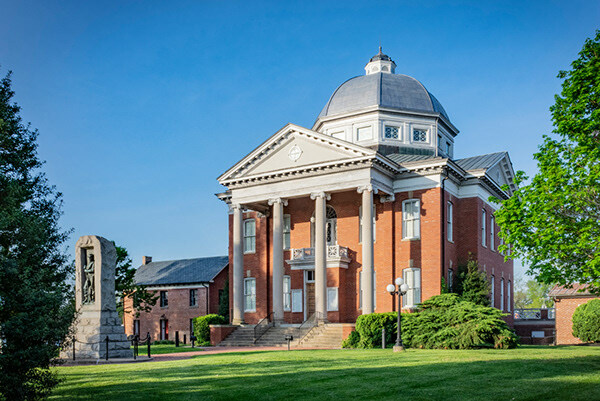 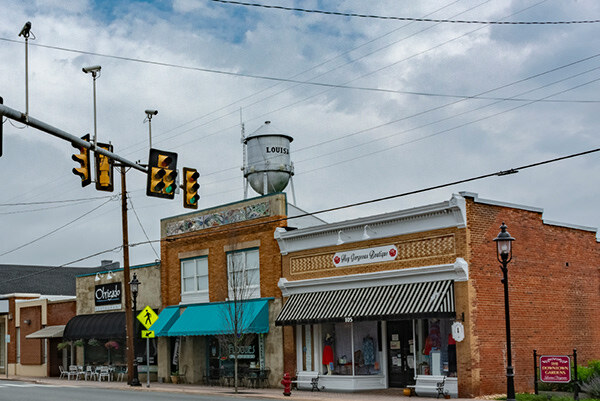 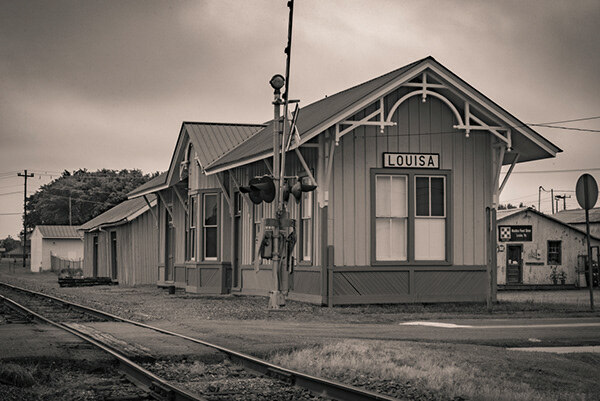 Subjects include the Louisa County Court House, the Louisa Train Station, the Louisa Arts Center, the Louisa County Heritage Farm, street-scape, and natural beauty. 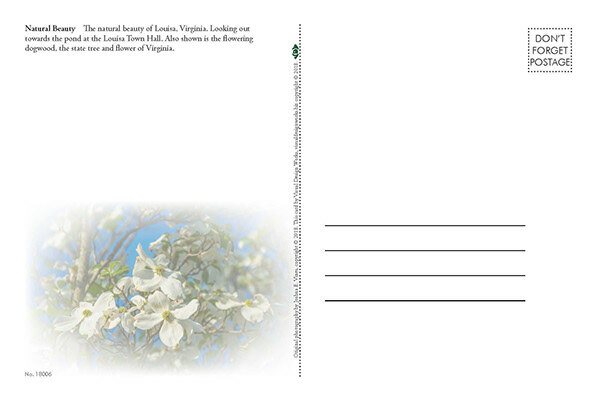 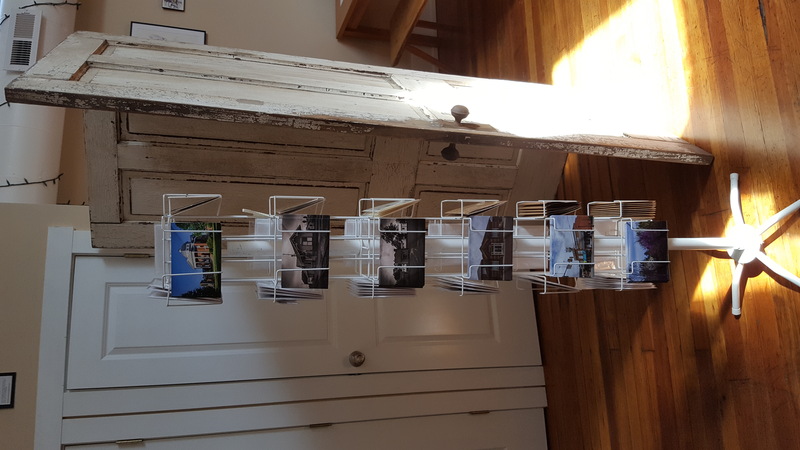 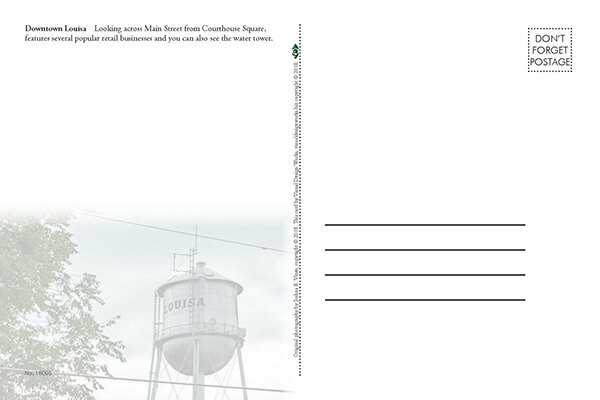 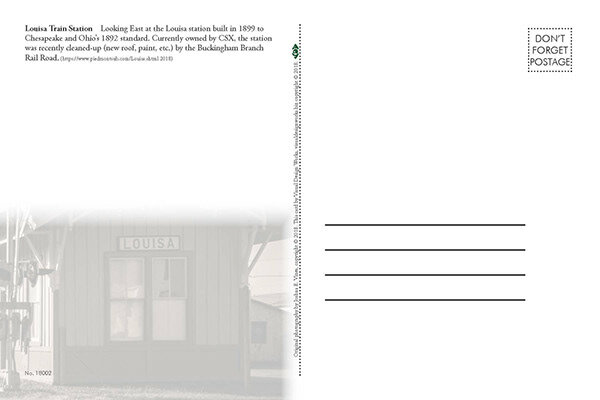 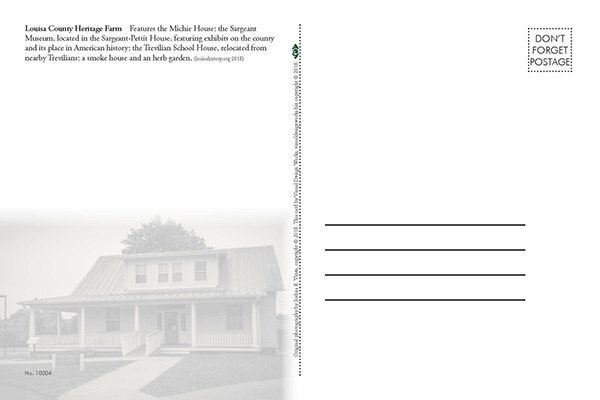 Postcards of, and for sale in, Louisa, Virginia.